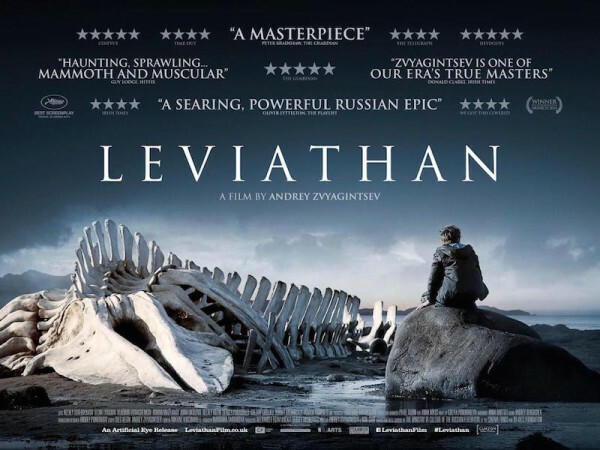 In Zvyagintsev’s Oscar-nominated, Golden Globe-winning “Leviathan” set in contemporary Russia, the sublime Arctic nature becomes a formidable character in its own right. 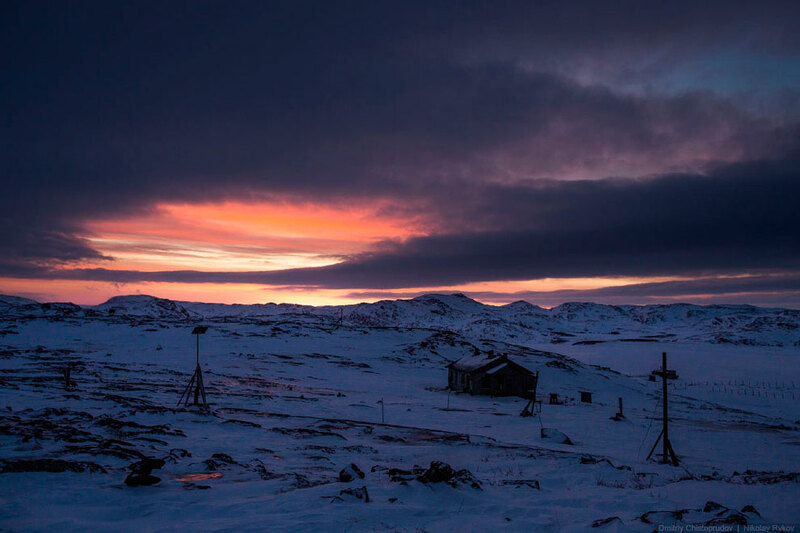 Magnificent and redoubtable coastal Arctic landscapes of the Russian Murmansk Oblast underline the film’s very theme of powerlessness – the inherent vulnerability of ordinary men against the grand forces of fate, absolute power and human venality. 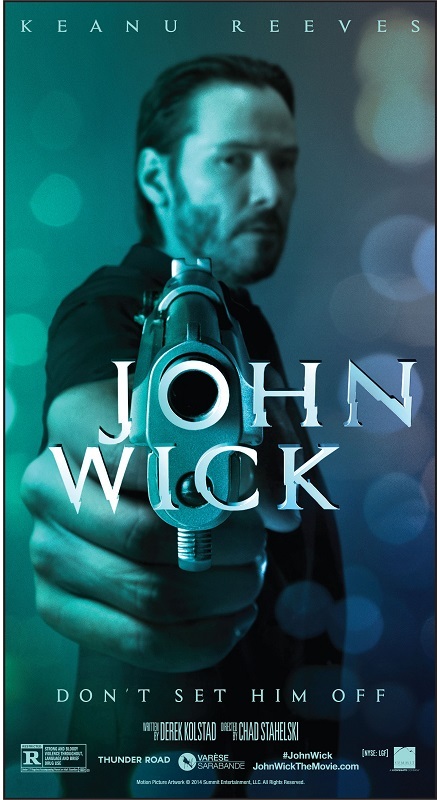 Here, a local mechanic Kolya is forced to fight against a corrupt city mayor who wants to take Kolya’s land, and the life of Kolya and his family slowly begins to crumble. 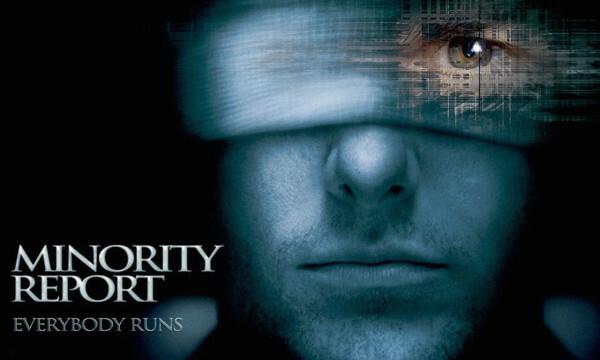 While both criticized and hailed in Russia, the film is very much a continuation of the Russian tradition of storytelling. The conflict of “ordinary men against invincible external forces” is an ongoing theme in Russian literature, from Tolstoy’s “War and Peace” and Gogol’s “Overcoat” to Dostoevsky’s “Humiliated and Insulted” and Bulgakov’s “Master and Margarita”. The nature is often used as a majestic silent spectator that amplifies and reinforces this struggle. In Leviathan, it’s also the case. 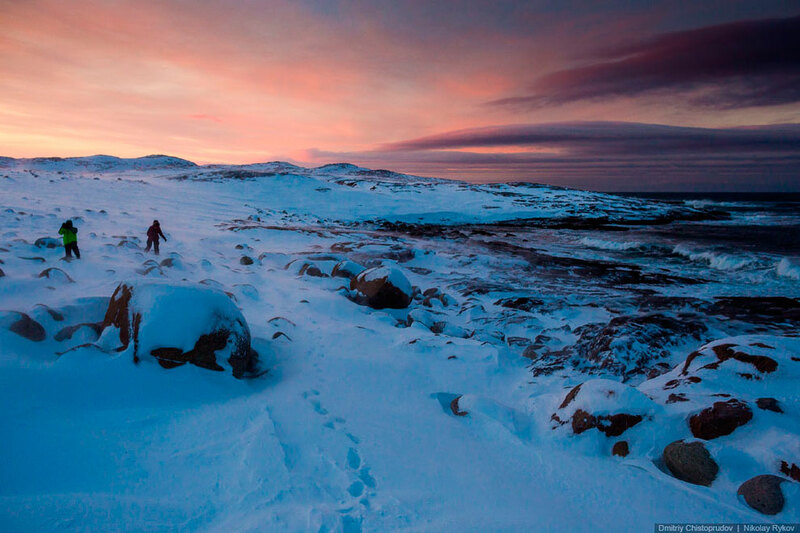 The principal photography took place on the Kola Peninsula, to the north of the Arctic Circle, bordered by Barents and White Sea. 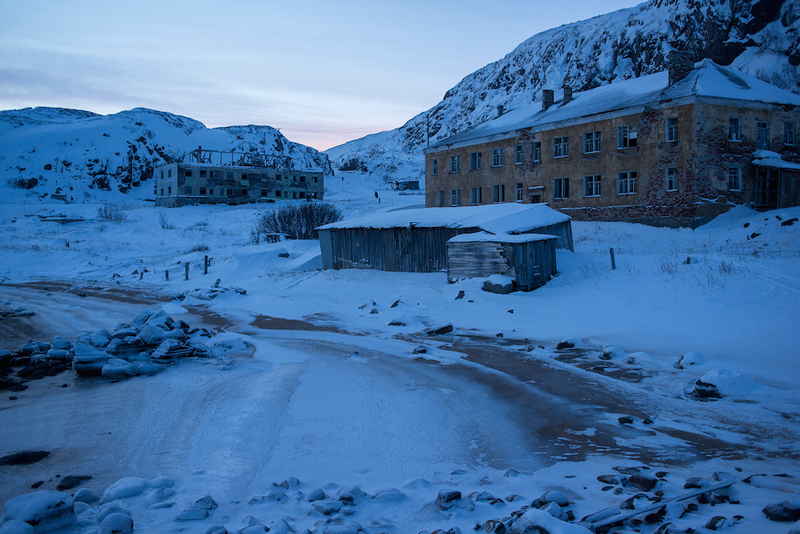 Interior scenes took place in the town of Kirovsk near Murmansk, renowned for its apatite and nepheline mineral deposits. The city scenes were filmed in Monchegorsk, also not far from Murmansk. The breathtaking exterior scenes including the shore with “whale bones” featured on the poster were filmed in Teriberka village. Teriberka is known for its Pomor settlers and Maritime heritage, when large boats were brought to catch cod and haddock in the second half of the 20th century. 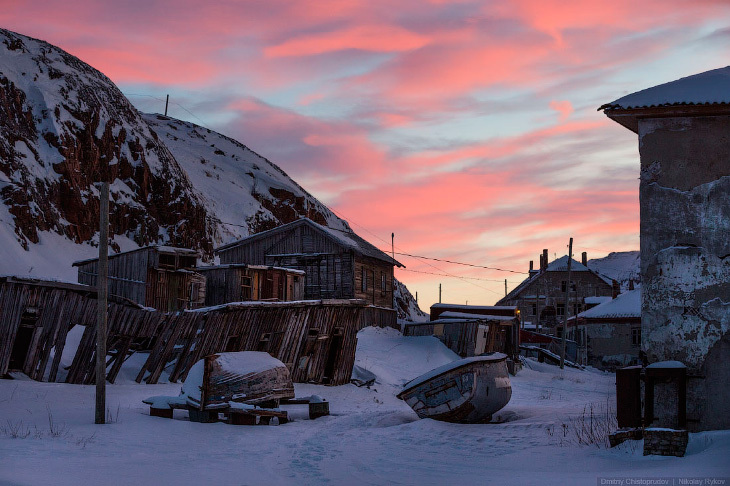 Today the population of the village is around 900, and the fishing industry has fallen into decline after the collapse of the Soviet Union. 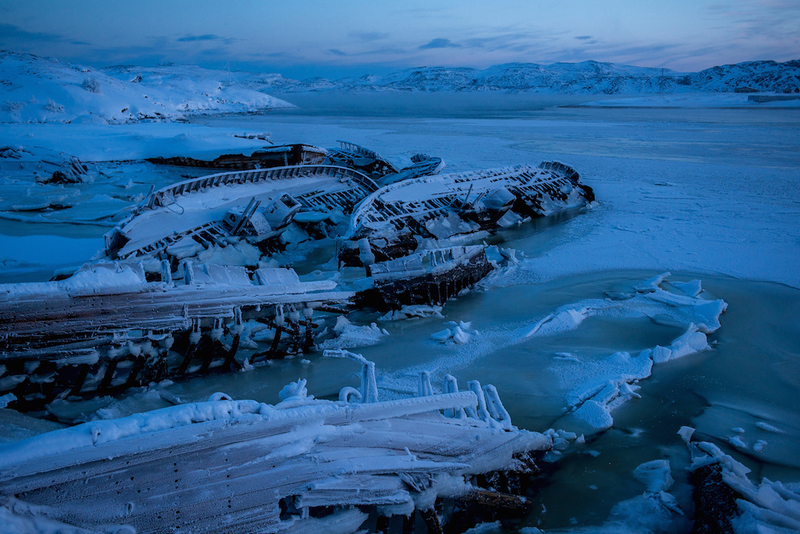 The Teriberka village is split into two areas: the old part with numerous wooden boats, and the new part closer to the Barents sea, where the majority of population lives in wooden houses and apartments. Check out below some breathaking photos of Teriberka.